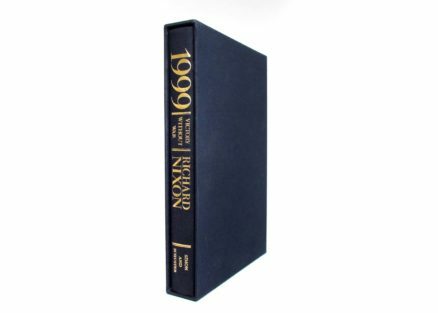 Octavo, 336pp, gilt lettering on spine, gilt signature front cover, fine blue cloth slipcase. 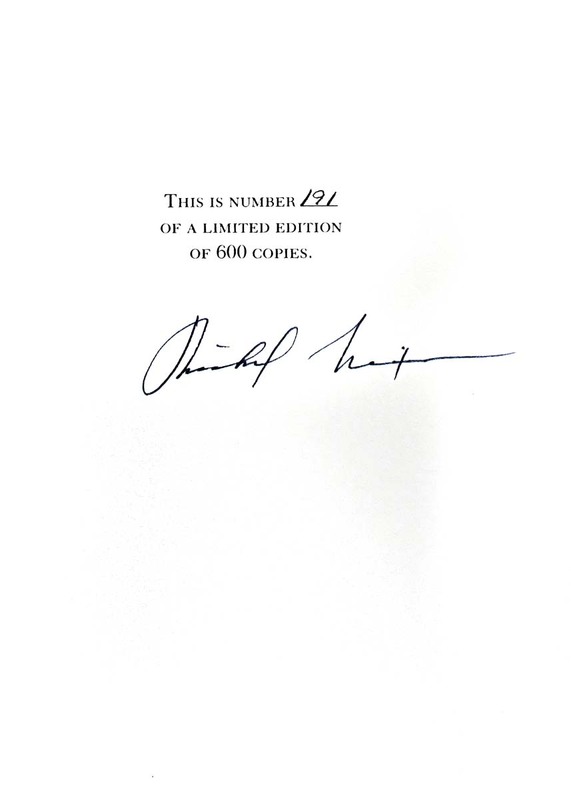 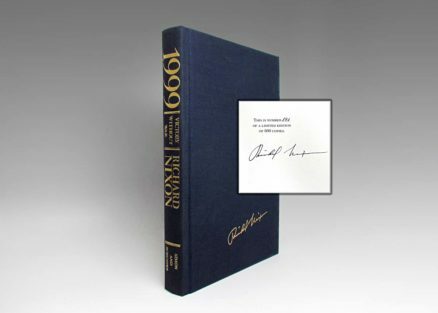 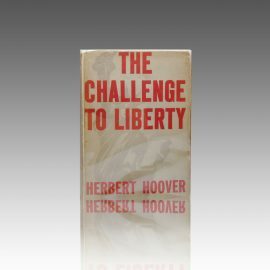 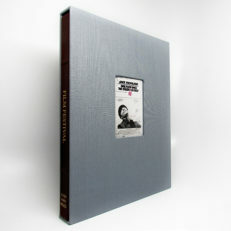 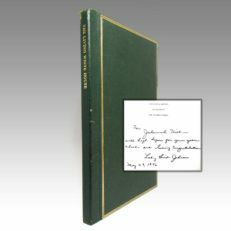 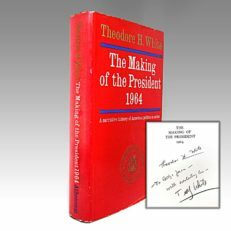 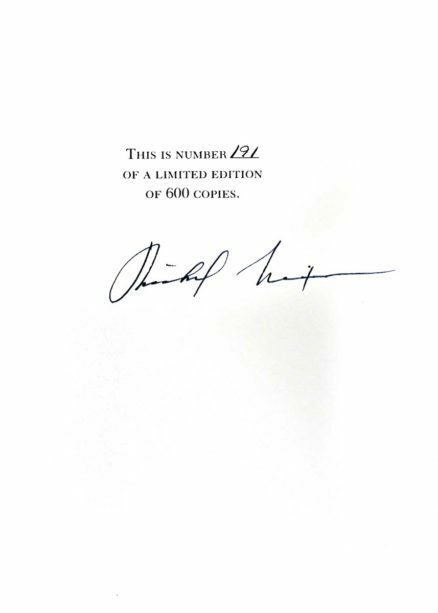 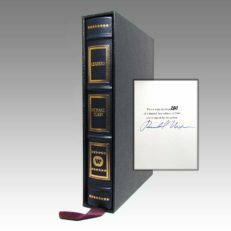 Signed limited edition of 600 copies signed by President Richard Nixon, this being number 191. 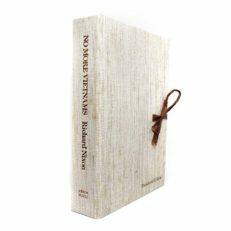 Comments: Victory Without War draws on current events and lays out answers to the political questions of the late 1980?s. It goes far towards rehabilitating the image of former President Richard Nixon. 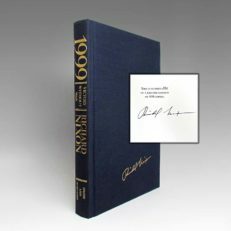 With his in-depth knowledge of world events, it becomes evident that even in retirement, President Nixon did not lose his ability to critically evaluate world events.